was erected at a cost of $50,000. Shortly there after, on January 29, 1894 an arsonist set fire to the relatively new building, housing the school, and it burned to the ground. 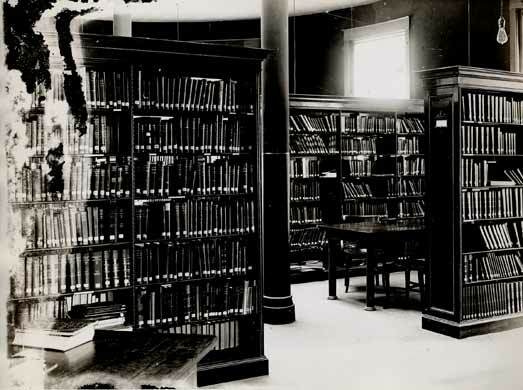 Jacob donated $10,000 in 1895 for the purchase of a library at the Northern Illinois State Normal School, what now is recognized as Northern Illinois University (N.I.U.). On dedication day of the school in September, 1899, Jacob provided expensive canes to key people who had funded the school. These canes had a miniature picture of the new school framed in gold with the name of owner inserted. Please click on link below to learn more. 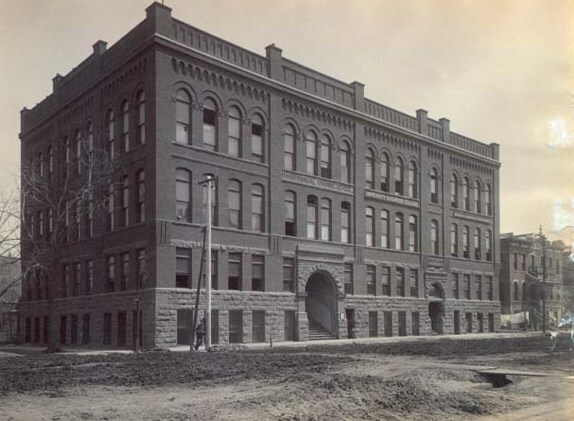 Haish Manual Training School was built 1888 in Denver, Colorado thanks to Jacob's generosity. 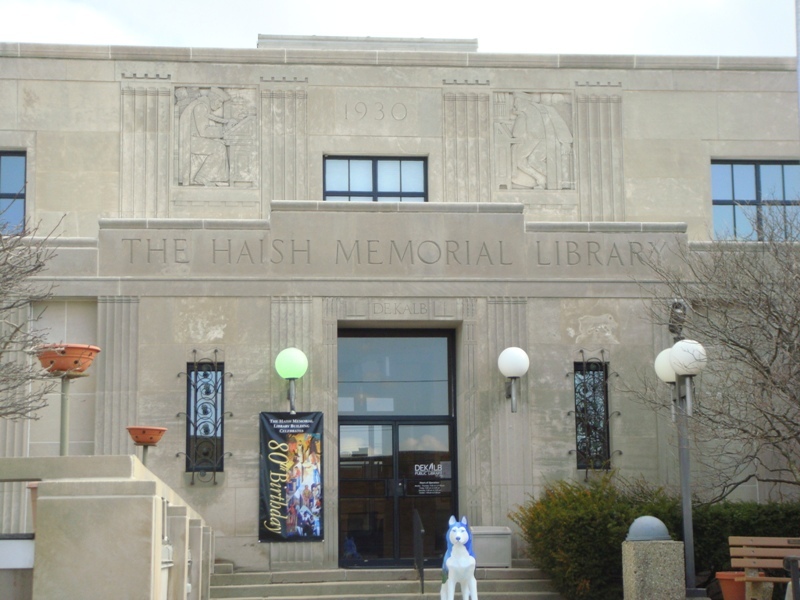 It was located in Denver at the corner of 14th Street and Arapahoe. It was later demolished.